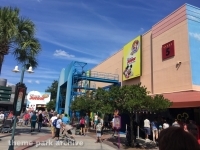 Disney's Hollywood Studios is the third theme park at the Walt DIsney World Resort. 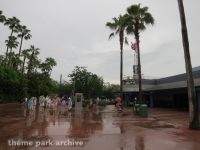 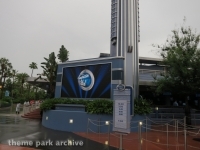 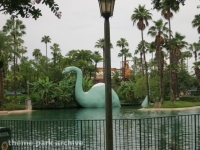 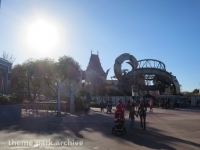 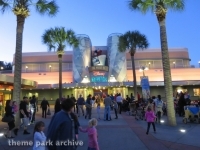 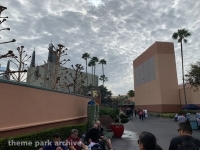 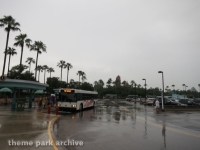 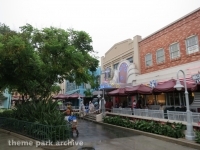 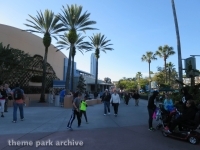 The park opened in 1989 as Disney-MGM Studios. 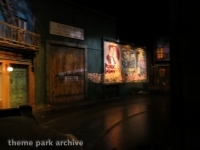 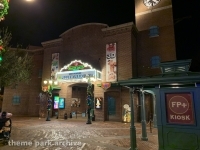 The park's name was changed in 2008 . 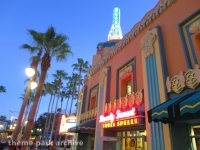 Disney's Hollywood Studios was initially themed to movie making. 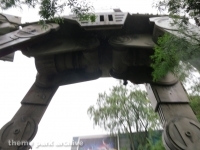 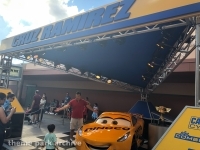 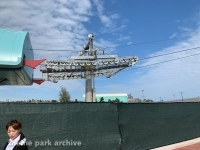 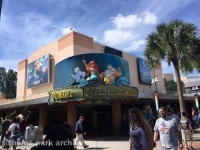 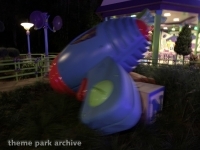 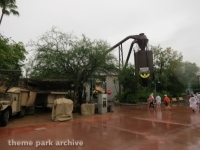 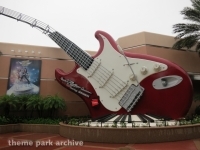 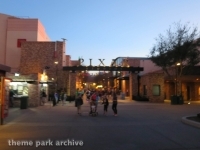 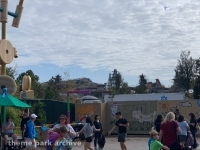 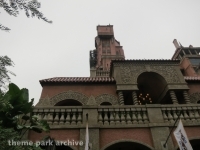 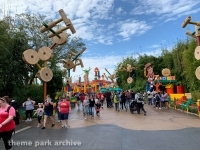 In the past few years, the park's theme has started to evolve to include more core Disney IP. 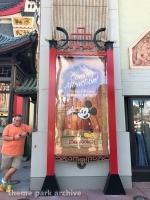 Disney's Hollywood Studios includes themed areas including Hollywood Boulevard, Echo Lake, Grand Avenue, Pixar Place, Animation Courtyard and Sunset Boulevard.